I think this is the best Art Deco house in Albury and would be in a lot of other places as well. I love the sweep of the front steps and the overall curvaceousness of the house. The matching lights either side of the front door, at the door leading to the upper storey terrace and also above the garage door. And look at those continuous shade eyebrows encircling the house above the windows. Yep, I remember seeing this wonderful Streamline Art Deco design and thinking OMG what a stunning example! One of the best in Albury, possibly Australia?? The entire street is littered with period homes, the home near it is very interesting as well. This house would be fitting in any of the finest suburbs across the world. 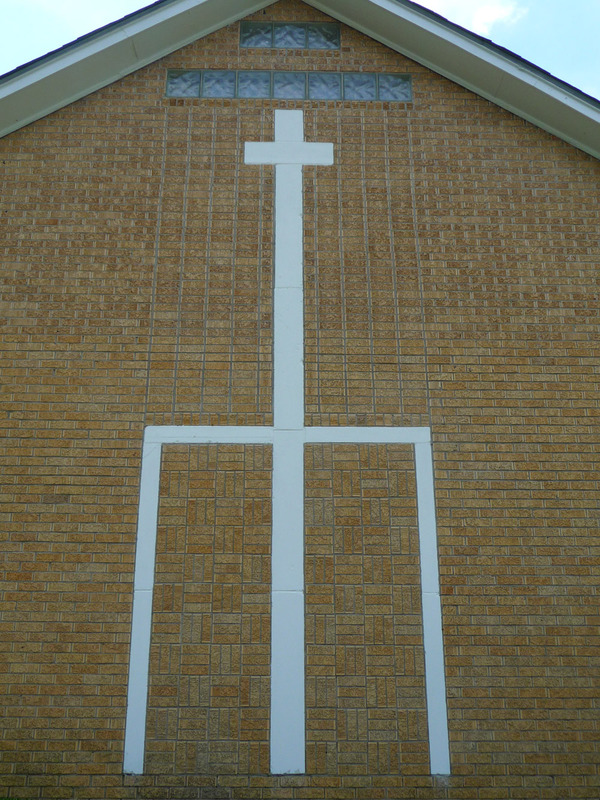 The one next door is more modest but also very stylish. It will appear on this blog as some time, when I get around to it. The one beside this one you refer to has very interesting features at the main entrance. Yes. 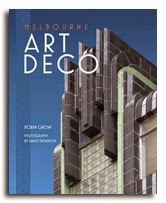 There is a great photo of that detail in the Albury Delightfully Deco exhibiton. I Looove this house too. I make my husband drive past it every time we go to/through Albury. 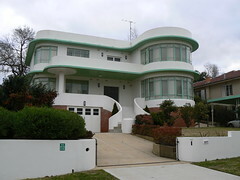 In a nearby street, 639 Yambla is on the market...many deco features. But if you go to 'street view' then move down nextdoor to 639 yambla, there an interesting deco place that needs renovating. I am a renovater and would love to get my hands on this one. one day. ok no more posts this weekend. Ive gotten a bit carried away!